Staytrim is a newly established health and well-being company based in the UK. StayTrim accommodates to every person in any situation regardless of any environmental our professional limitations. 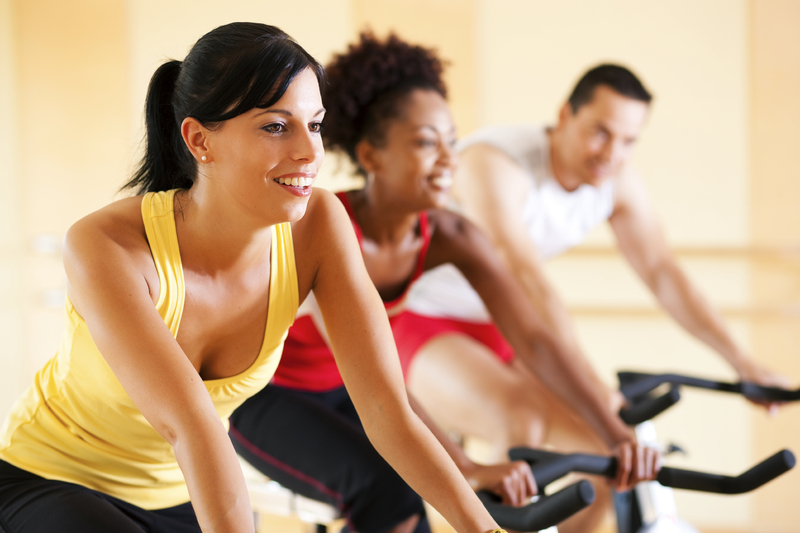 StayTrim's fitness consultants meet the needs of individuals on the individual’s terms. Our consultants adapt to any given environment such as Personal Home Visits, Hotels, Outdoor Training or an available home studio which will facilitate the expected needs of any person is willing to achieve their goals. Other than the physical aspects StayTrim provide, we also cover Nutrition and Masseur. It’s the only place you have to live."